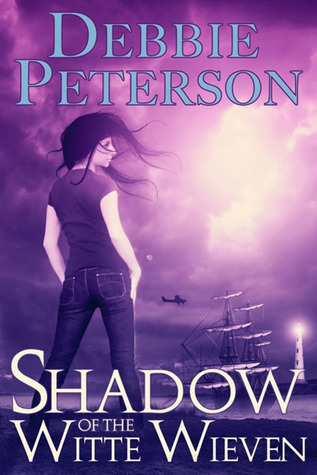 Thanks to Inkspell Publishing and Debbie Peterson, the author of Shadow of the Witte Wieven, I've got an excerpt of her book and an e-copy giveaway for you today. Check it out! 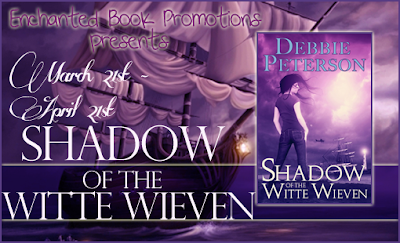 Shadow of the Witte Wieven by Debbie Peterson. Publication Date : April 21st 2012. 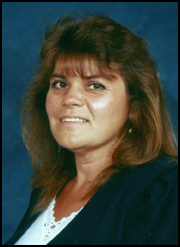 Thank you, Anjana, for sharing your blog with me! I found it a pleasure.